Preparing Roxborough Youth for Life. Since 1943. 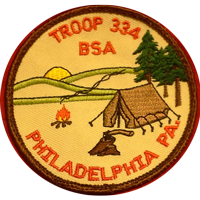 Boy Scout Troop 334 and Cub Scout Pack 334, based in the Roxborough section of Philadelphia, prepare young people to make ethical and moral choices over their lifetimes by instilling in them the values of the Scout Oath and the Scout Law. Our fun and exciting programs and outdoor adventures prepare the youth in our community for a lifetime of character and leadership. It was there when man first walked on the moon. And when a president struck a blow to an iron curtain with a single speech. It was there when Scouts across the country rallied to provide relief in the wake of Hurricane Katrina. For the past 100 years, it has been in the heart of every Scout who ever overcame one of life’s challenges. It is the value of being prepared. The core of Scouting and a statement that inspires a lifetime of character and service. Do Your Best. Have Fun Doing It.The best way to find out what you do best is to do it. Swing a bat. Pitch a tent. Build a pinewood derby car. Cub Scouts are at that magical age where everything is new and possible and their most valuable reward is the friends they make for life and a parent’s proud smile. These are invaluable experiences that can be had in Scouting. 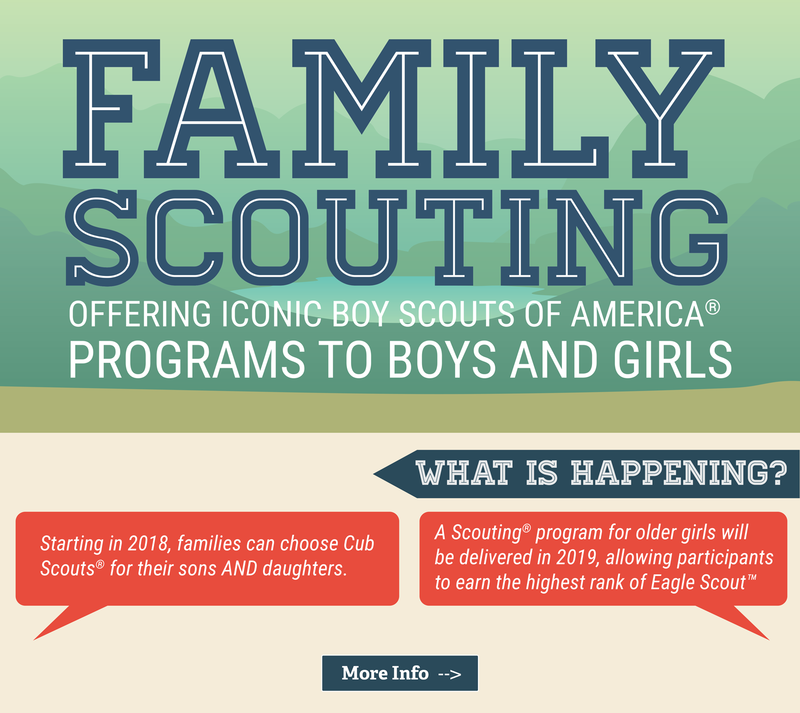 These are life lessons that transform today’s Cub Scouts into tomorrow’s Boy Scouts. Be Prepared -- for anything. Most boys avoid obstacles; Boy Scouts seek them. Camping is fun; surviving a downpour in the middle of the night is an adventure. Cooking over a camp fire is fun; learning which wild berries are edible is survival. Spending a weekend in the woods is fun; breaking camp without leaving a trace is admirable. These are invaluable experiences, life lessons, that transform today’s Boy Scouts into tomorrow’s leaders. Be prepared for life -- to live happily and without regret, knowing that you have done your best. That's what the Scout motto means. Read stories and lore from our past and present Scouts and their families. 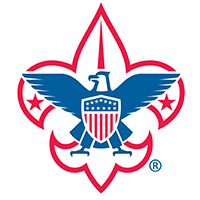 Boy Scout Troop 334 and Cub Scout Pack 334 are part of the Cradle Of Liberty Council of the Boy Scouts of America. If we are not local to you, you can click here to find a unit in your area.